Haddad Distilleries. Falcon Napoleon Brandy 187.5 ML. 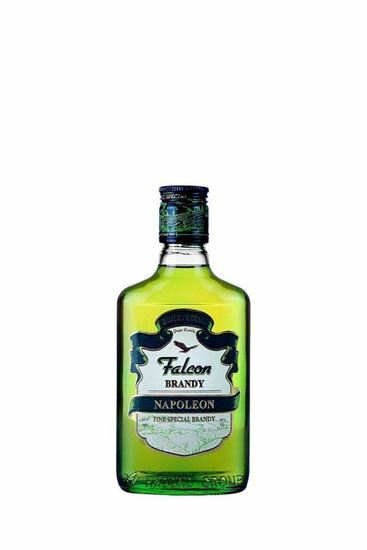 Falcon Napoleon Brandy 187.5 ML.